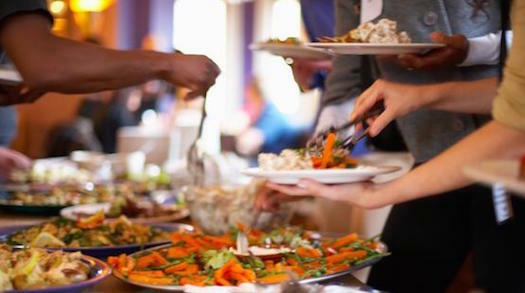 Our first 2019 Community Gathering – a potluck feast. Bring a veg or vegan dish to share if you can,* and join the conversations, see old friends and meet new ones. 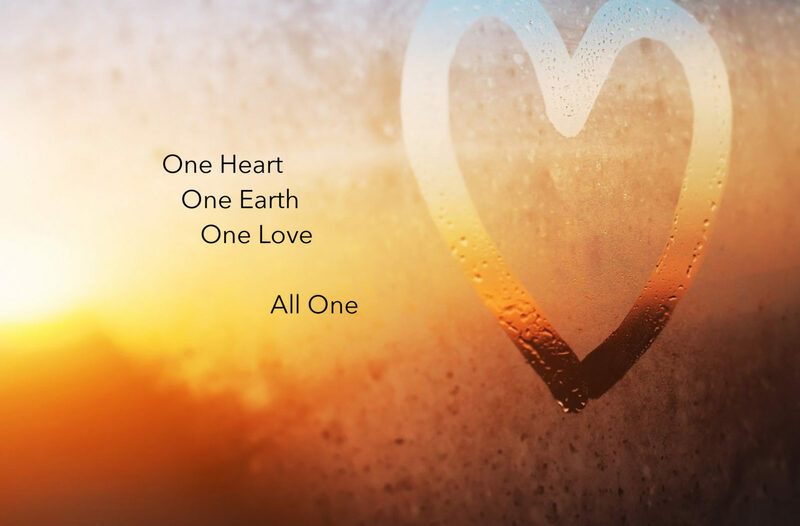 After dinner, our lightly focused theme will ‘One Heart, One World.’ This gets to the crux of the society and world we want to see emerge: a society where everyone is included and valued, every voice is respected, and no one is pushed aside or left out. If we want a world that works for all, a world of beloved community, can we reject strategies based on “othering” and demonizing? How would it look to stand firm for justice and speak our truth, while staying grounded in respect, humility, and compassion? There won’t be pat answers to those questions on Friday. But we may hear ideas or offer tips that spark a change in how we engage to heal this world. We’ll share hope, concerns, and our mistakes and successes. be sure to bring your curiosity, your questions, your ideas, and your experiences!